The size of planted forest in China has reached 69.93 million hectares which is the world's largest, claims the National Forestry and Grassland Administration. Based on its most recent national forest resources survey, the forest coverage rate in China reached 21.66 percent as of the end of 2013, making China the country with the most rapid growth rate of forest resources in the world. Xiao Wenfa, vice dean of the Chinese Academy of Forestry, says China has made significant progress in replenishing forest lands over the past 40 years of reform and opening-up. A series of projects are being carried out in China, including the Fast-Growing Forests Base in south China, Three-North Shelter Forest Program and the Shelter Forest along the Yangtze River. Chinese authorities claim the Saihanba National Forest Park, covering an area of nearly 75,000 hectares in Hebei Province, is currently the world's largest planted forest. 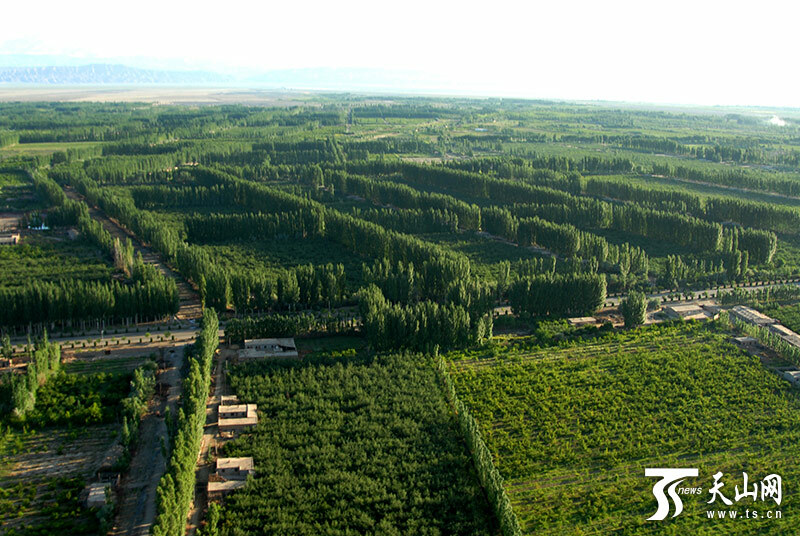 Chinese forestry officials say planted forests play a significant role in China's wood resources. Between 2009 and 2013, over 85 percent of the wood supplies harvested in China came from the planted forests. The release of the information comes ahead of the 4th International Congress on Planted Forests, which is being held in Beijing on October 23-27.